Link Crew is a transition program that welcomes the freshmen and makes them feel comfortable throughout the first year of their SDA experience. 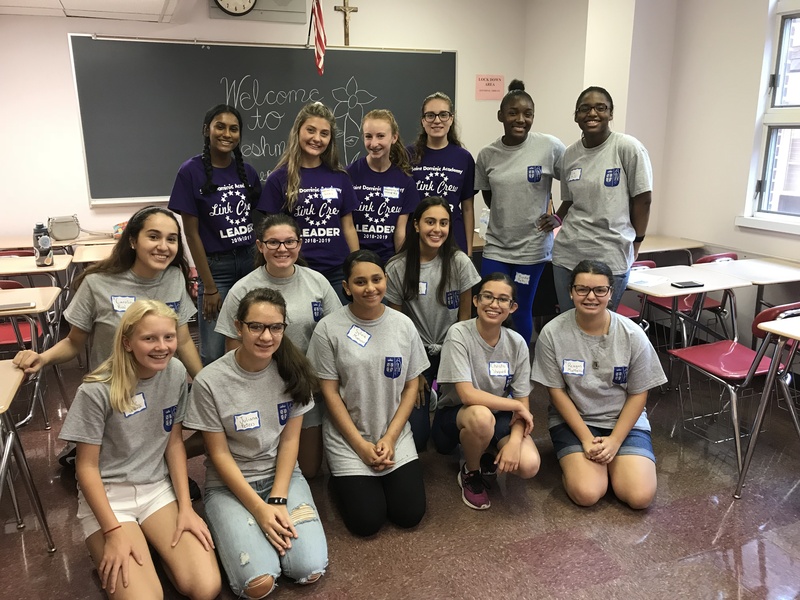 Built on the belief that students can help students succeed, the transition program trains mentors from the SDA junior and senior classes to be Link Crew Leaders. As positive role models, Link Crew Leaders are mentors and student leaders who guide the freshmen to discover what it takes to be successful during the transition to high school and help facilitate freshman success. More and more studies show that if students have a positive experience their first year in high school, their chance for success increases dramatically. Link Crew provides the structure for freshmen to receive support and guidance from juniors and seniors who have been through the challenges that high school poses, and understand that the transition to High School can sometimes be overwhelming.